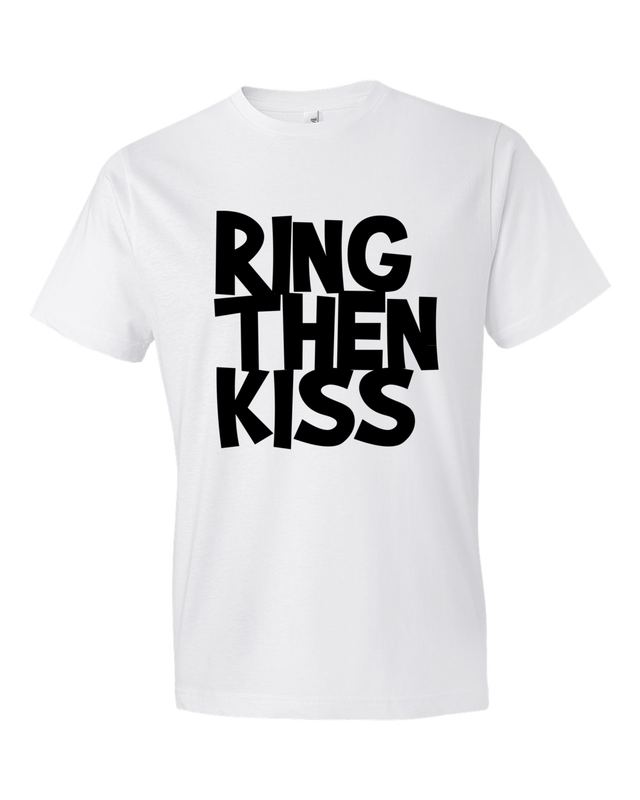 ContinueID: 5666 | Already wearing this iTEE? Let's add your photo! This soft-style shirt is created for maximum comfort, combined with the latest cuts to make for a comfortable, yet modern t-shirt. The rolled shoulder ensures a better fit, and the double-stitched hems make the shirt long-lasting. The shirts are 100% cotton jersey knit. 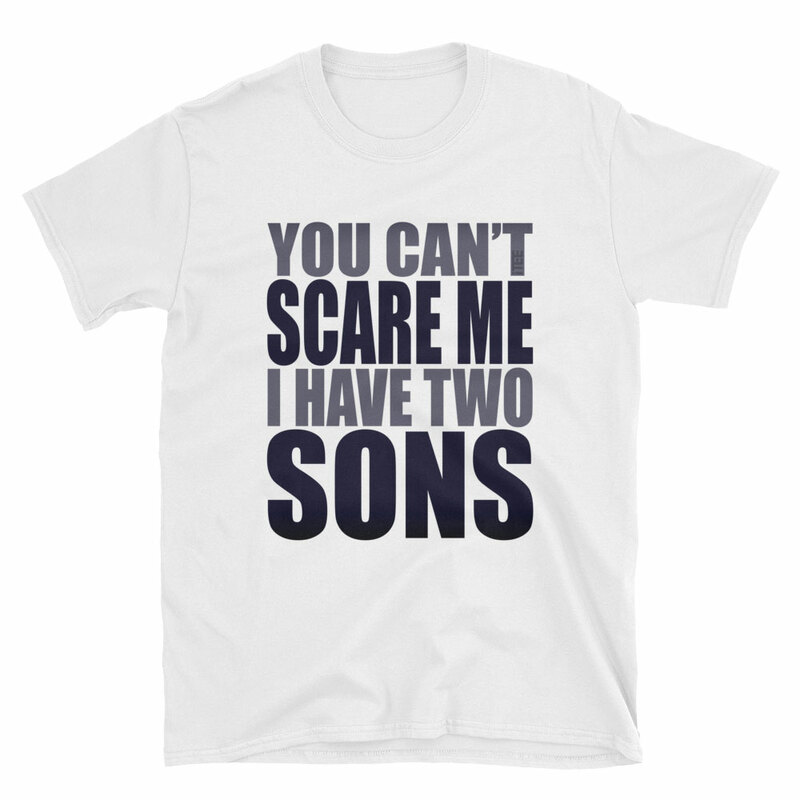 The You Can’t Scare Me I have Two Sons Unisex Soft-style T-Shirt is a custom T-Shirt (or tee shirt, or tee) from the clothing brand iTEE. 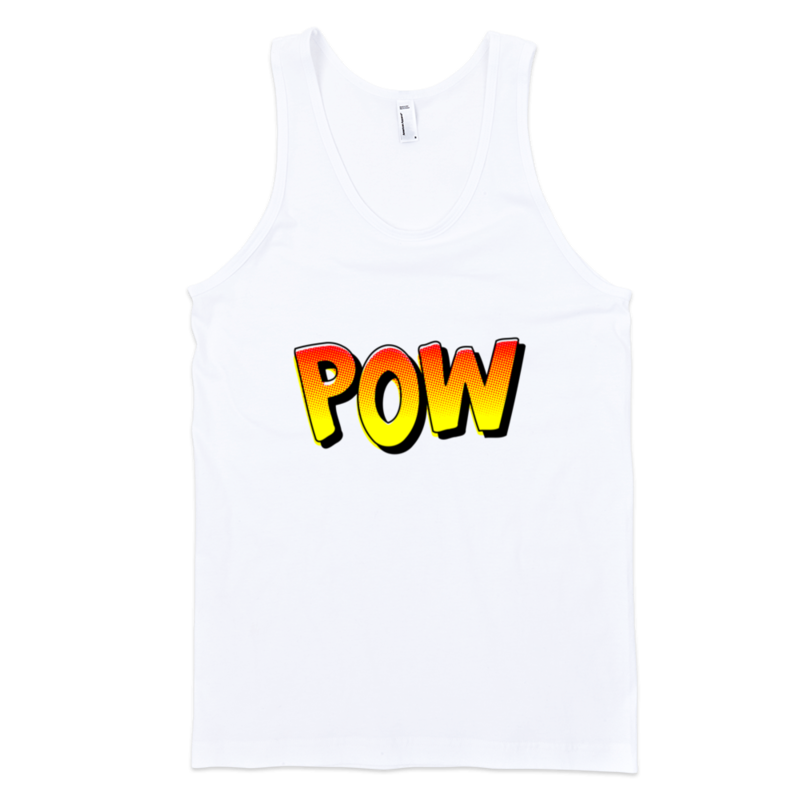 This tee has been listed in the online t-shirt shop iTEE.com on August 16, 2017. The design of its printing art can be best described with the following words: Can't, Family, Father, Gradient, Me, Mother, Scare, Son, Sons, Text, Two, Two Sons, Typography, You, You Can't. 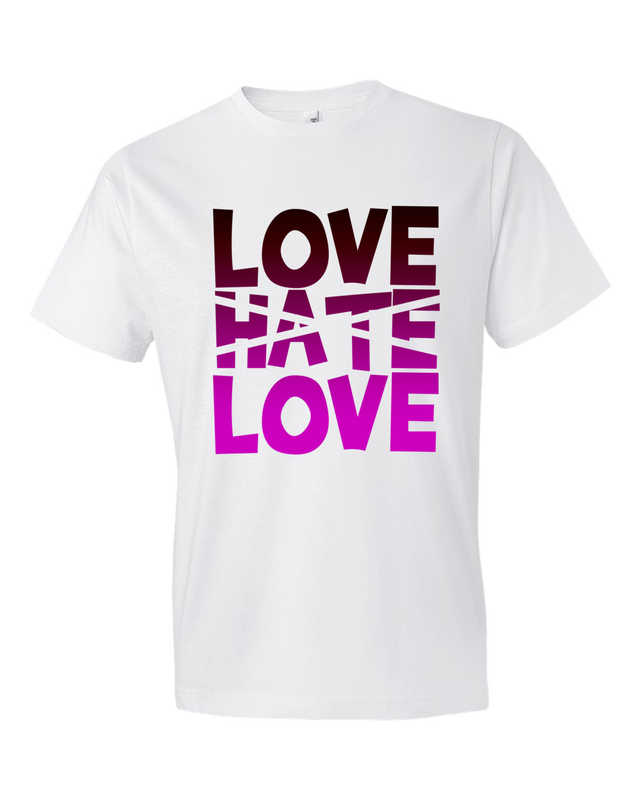 This cool tee shirt is in a White color and is best suitable for Men, Unisex, Women. The tee is available in the following sizes: S, M, L, XL, 2XL, 3XL (click t-shirt size guide to see the charts, to choose the right size of the shirt). All iTEE t-shirts are printed in the United States, and you can buy them online at the iTEE.com.